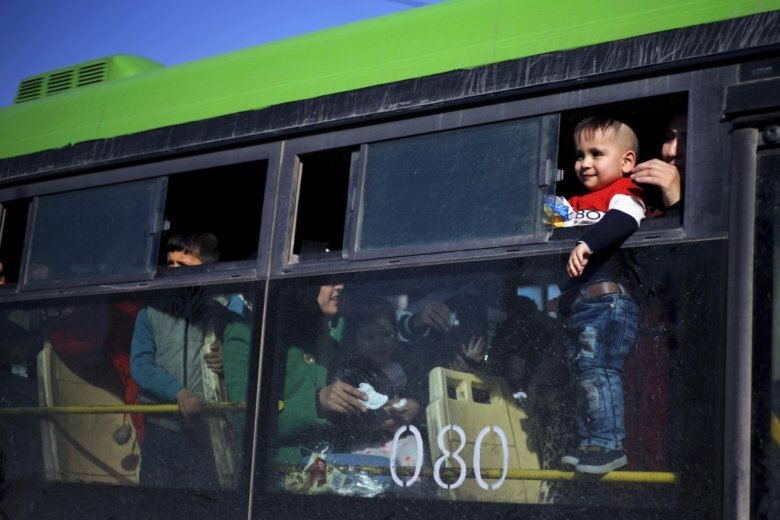 BEIRUT (AP) — Hundreds of Syrian refugees in Lebanon went back to their war-torn country on Thursday — the latest batch to return home in recent months. Thursday’s return was organized by Lebanon’s General Security Directorate in charge of foreigners in Lebanon. Lebanon is hosting about 950,000 registered Syrian refugees. That’s according to the U.N. refugee agency. The government estimates the true number of Syrian refugees in the country to be 1.5 million.